Led by a 7.4 percent gaming win increase for Nevada casinos in March, the nationwide commercial casino industry saw revenue from gambling last month increase year-over-over by nearly seven percent to $3.7 billion. That’s according to data compiled by the University of Nevada Las Vegas’ Center for Gaming Research. Nevada accounted for $991 million of the nationwide win, or about 27 percent. Atlantic City casinos had a strong March as well. Gaming win of $221.8 million was 9.3 percent more than what was won in March 2016. Illinois’ gambling industry grew by about 10 percent in March to $249.9 million. Pennsylvania, the nation’s second largest commercial casino gambling market, saw revenue of $289.5 million, which was basically flat year-over-year. Louisiana casinos actually surpassed their Keystone State counterparts in March, winning $291.3 million, which was a nine percent increase. Maryland is still seeing the benefits of the roughly five-month-old MGM National Harbor. Gaming win in the state increase 44.2 percent to $141.1 million. West Virginia continues to be hit by Maryland’s gains, however. The state’s casinos won $49.4 million in March, down 7.2 percent compared to March 2016. West Virginia was one of only four states to see gaming win decline in March. 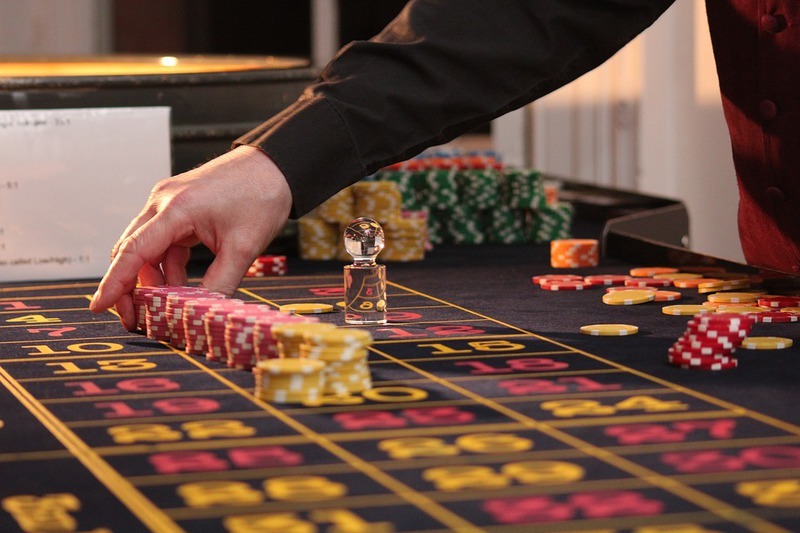 The commercial casino industry won $3.38 billion in January, an increase of 3.5 percent year-over-year, and $3.39 billion in February, down two percent year-over-year. February had one less day due to last year’s leap year. The data doesn’t include gaming revenue from the nation’s tribal casino industry, which wins about $30 billion annually. Commercial casinos win about $40 billion.